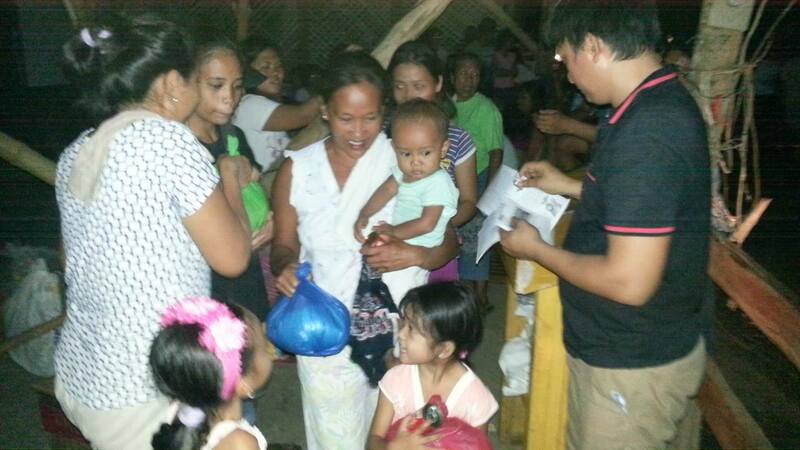 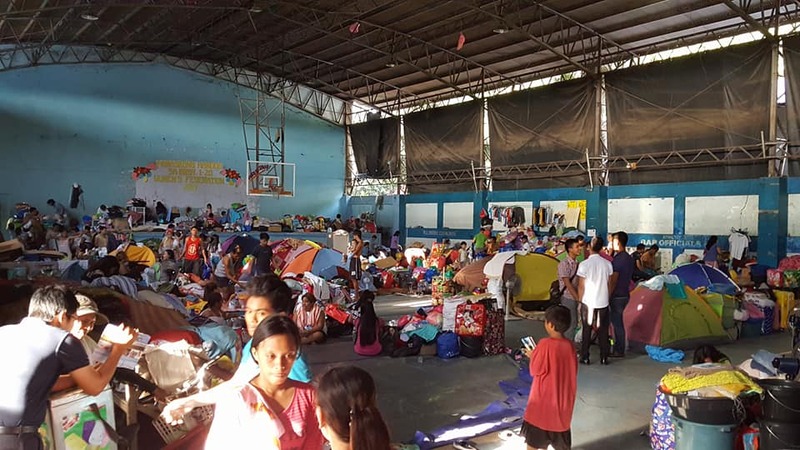 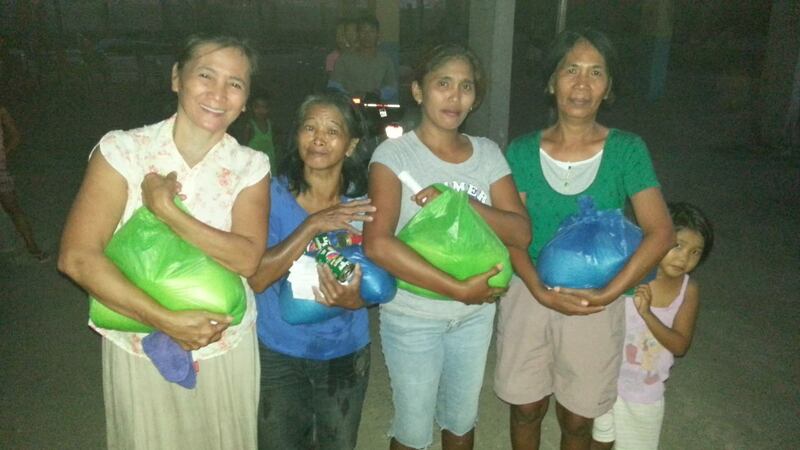 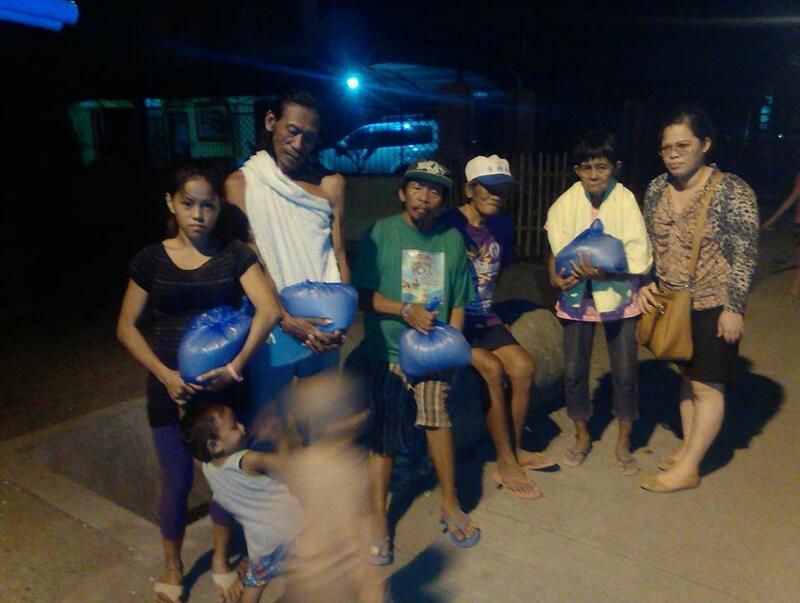 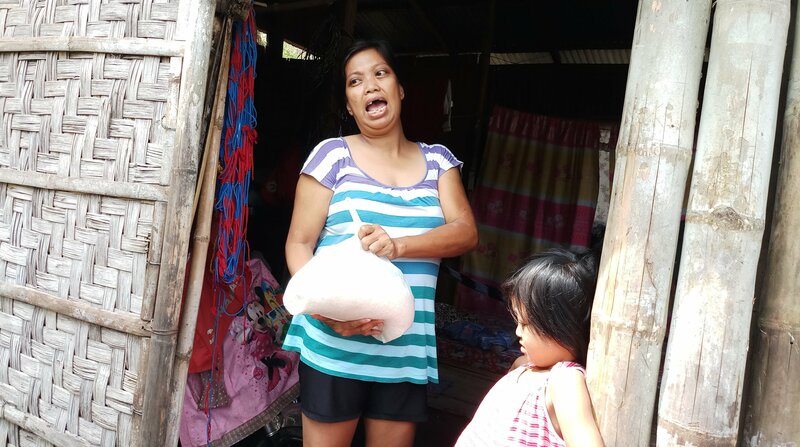 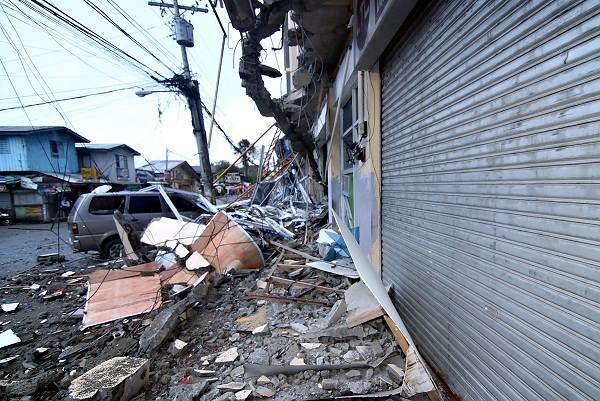 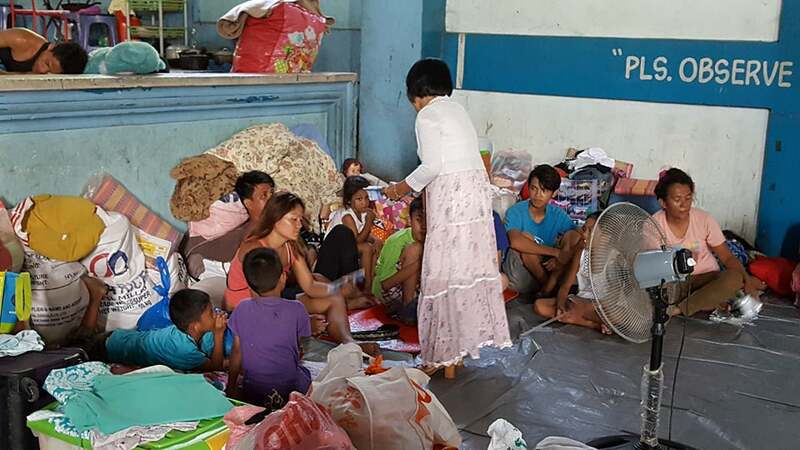 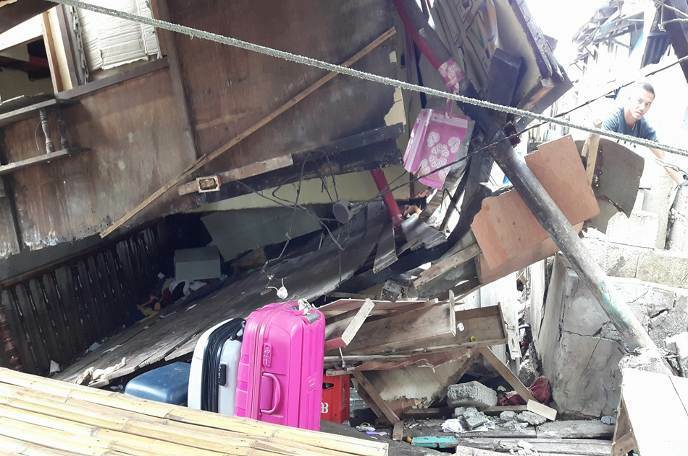 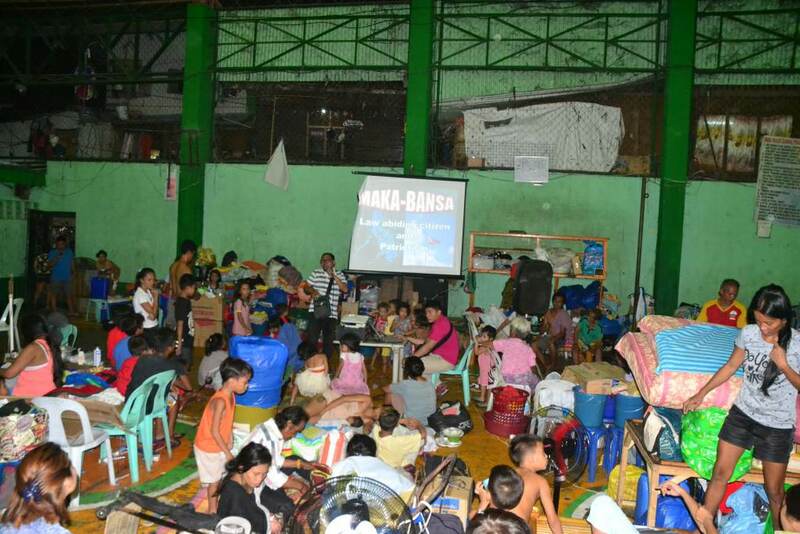 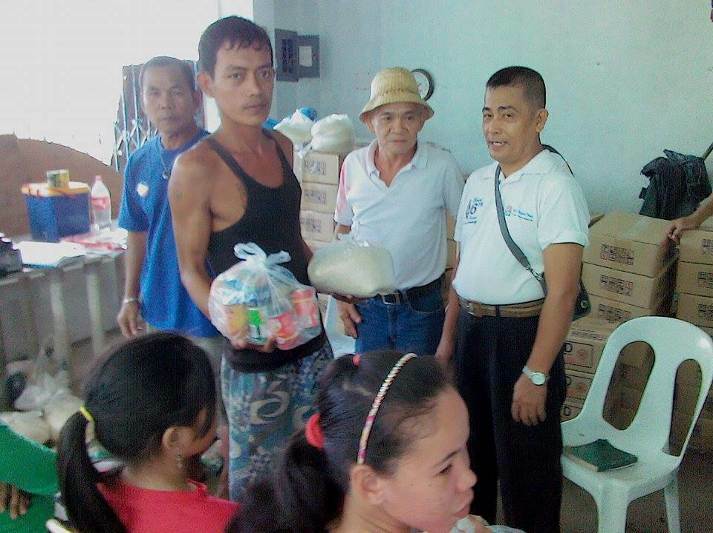 Every year the Philippines experiences a wide variety of disasters that leave multitudes of people in distress. 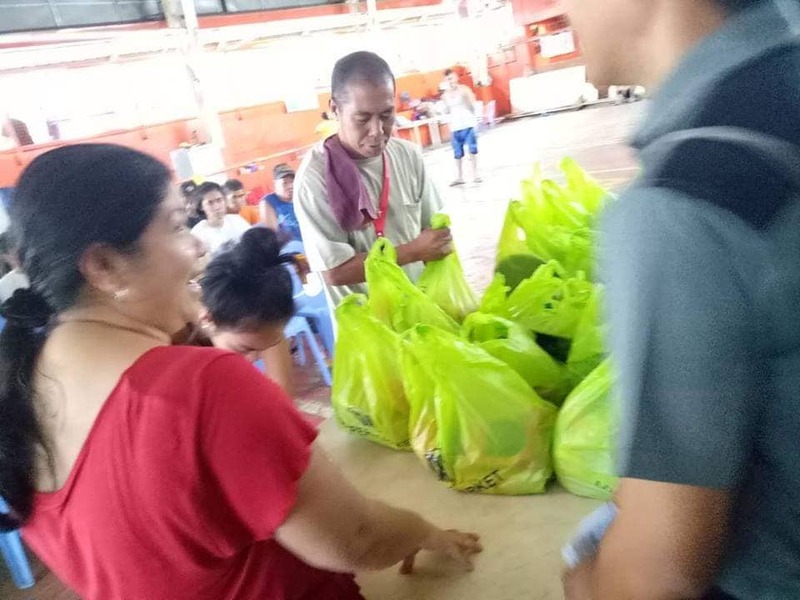 This ministry seeks to help people in affected areas by providing them with much needed food, medicines, clothes, etc during the times of disaster. 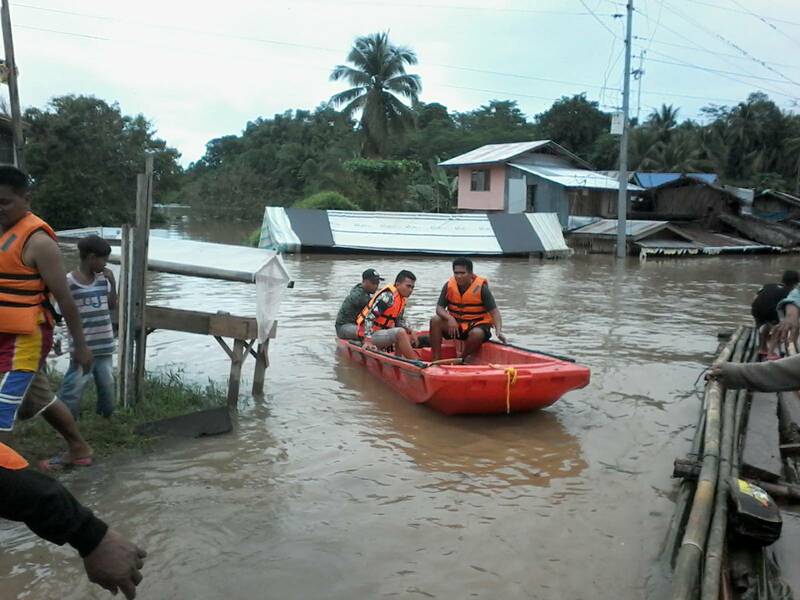 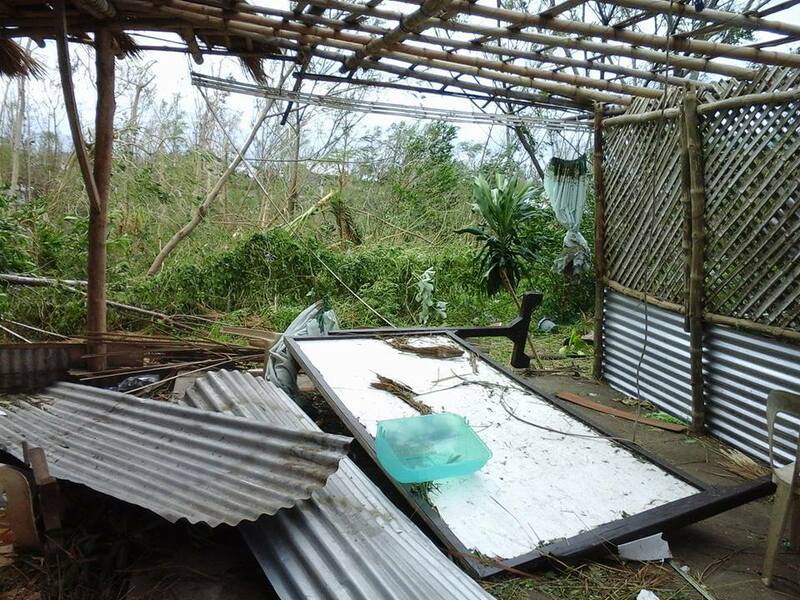 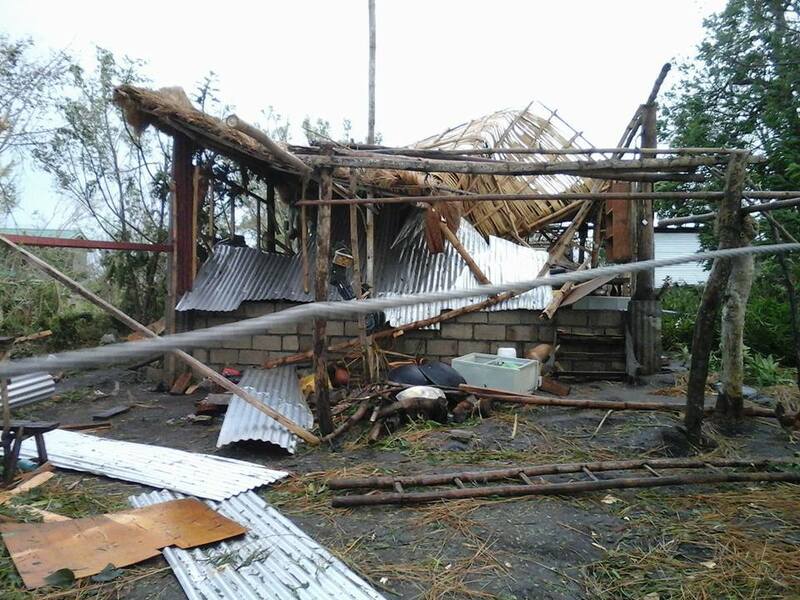 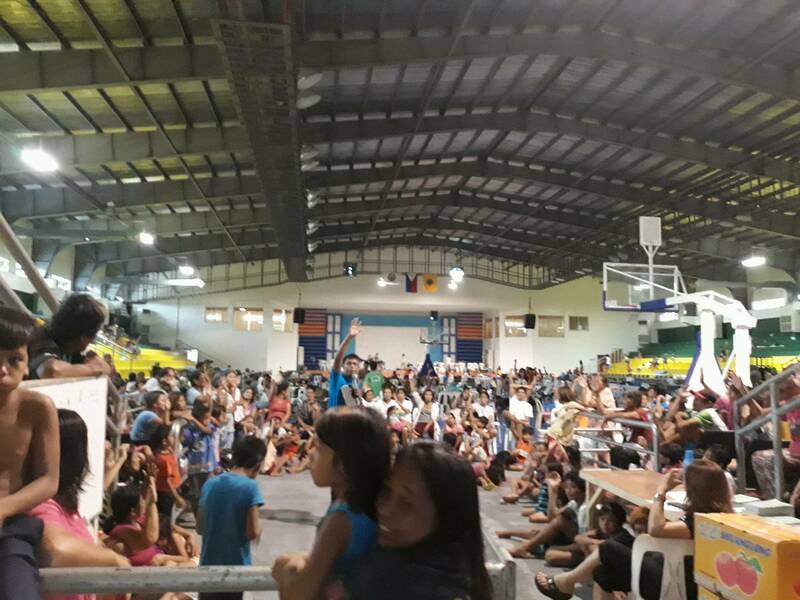 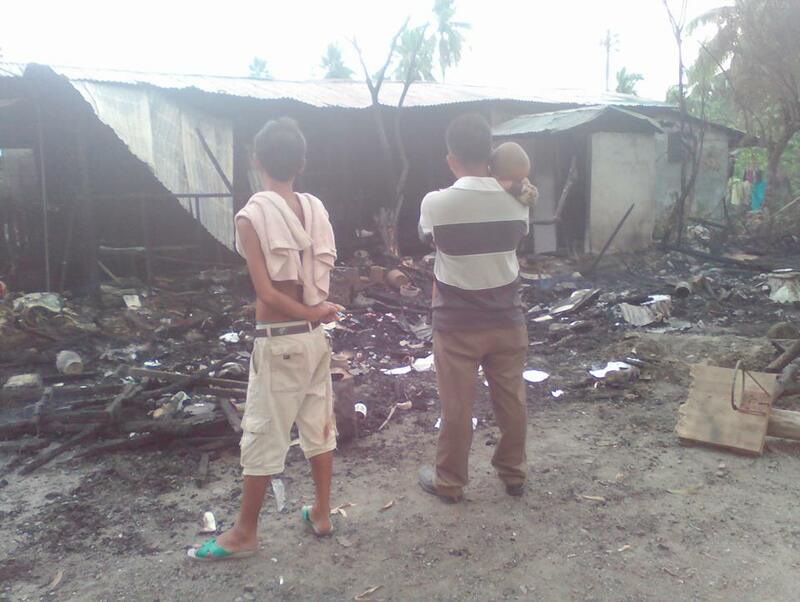 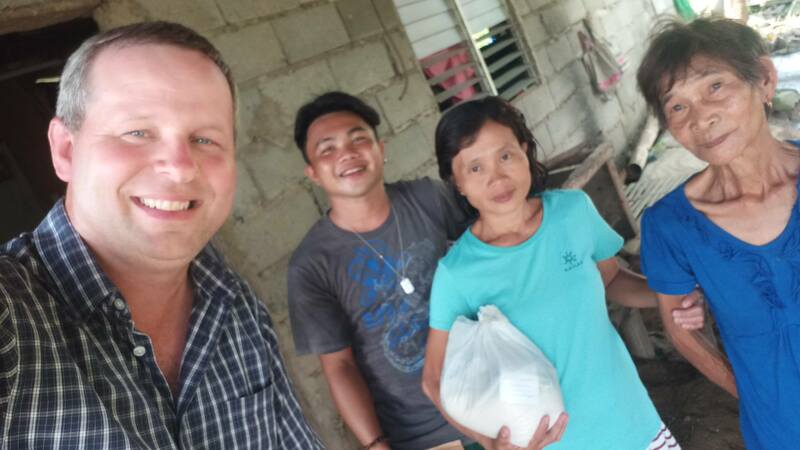 This is accomplished by our partnership with local churches who are willing to personally help these people at these times and share the gospel with them at the same time. 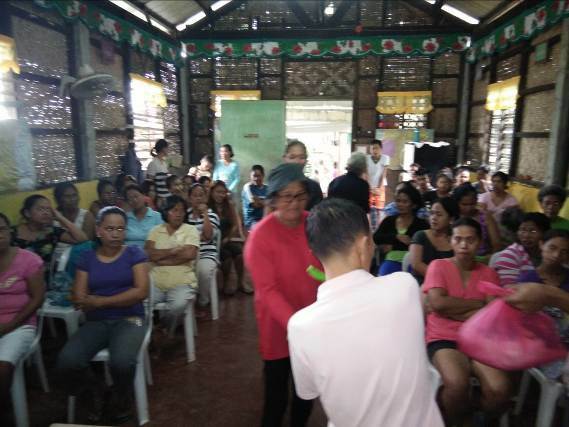 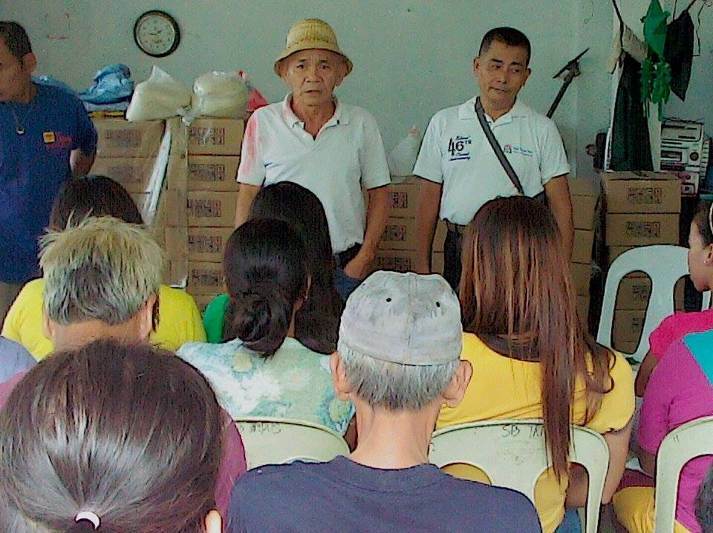 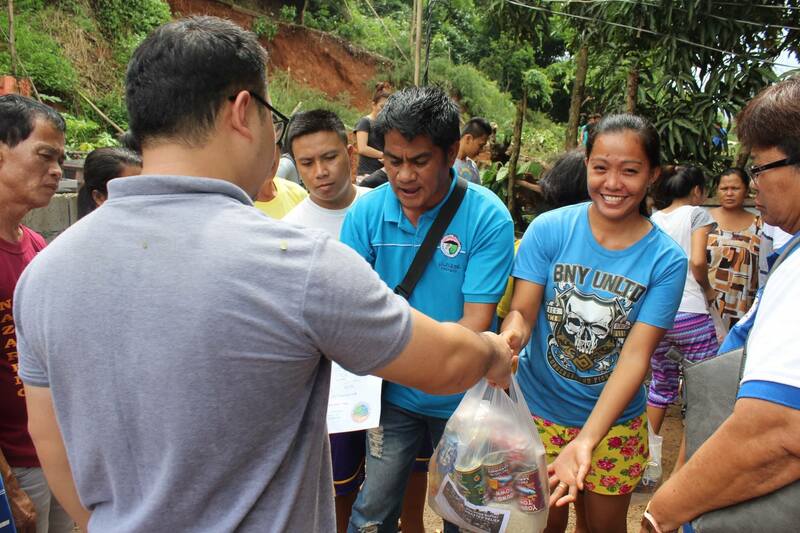 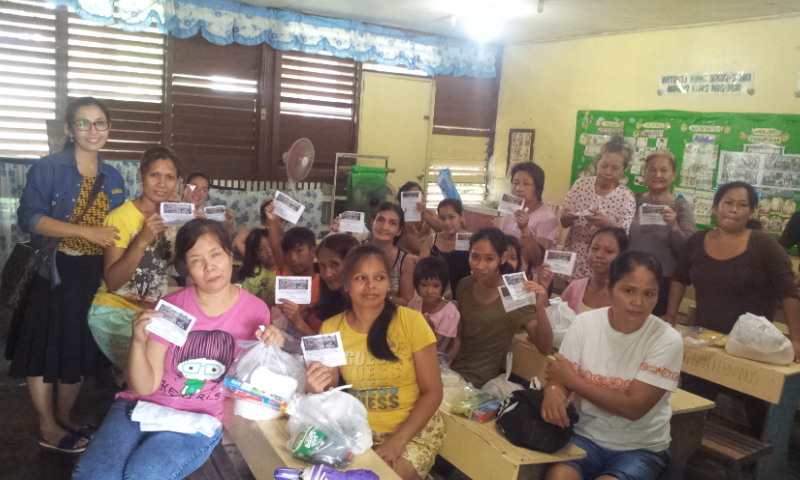 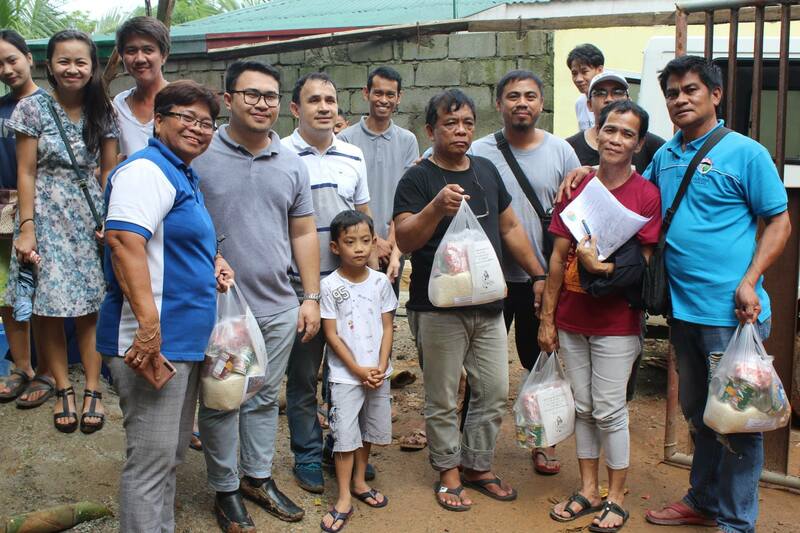 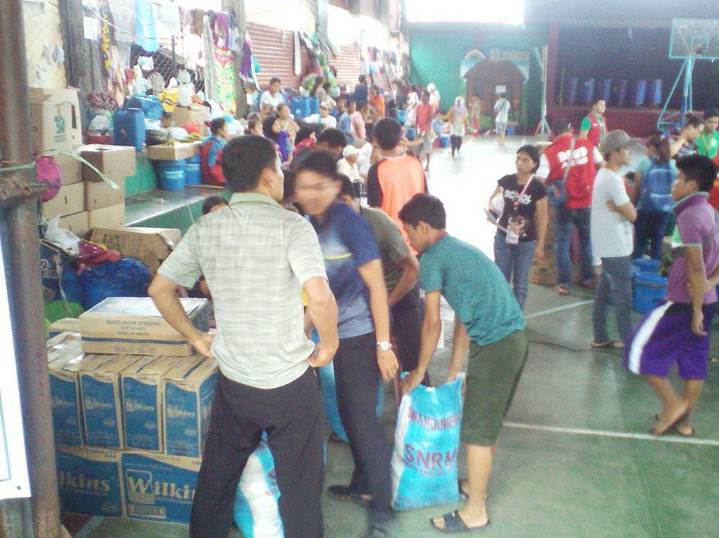 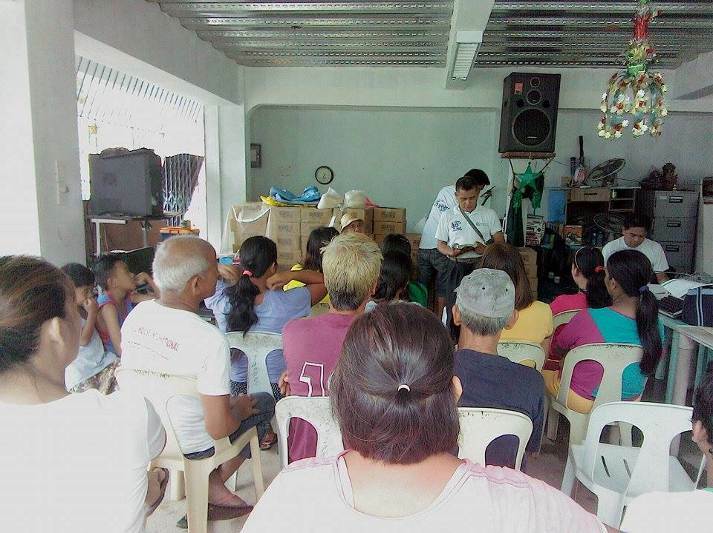 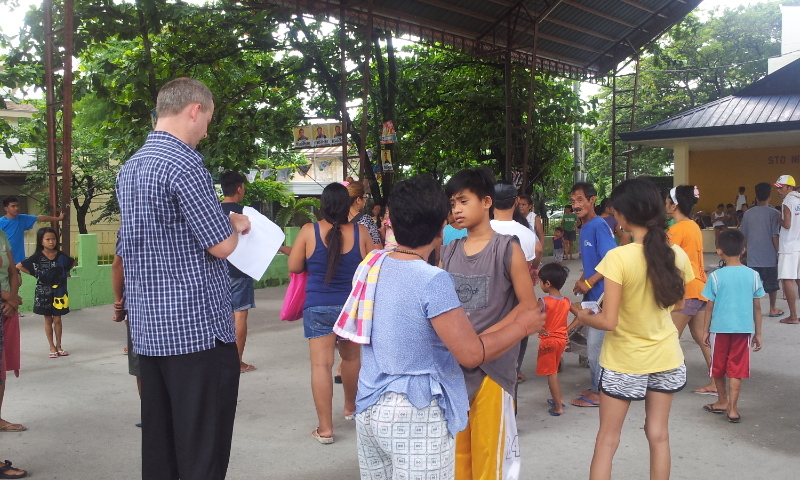 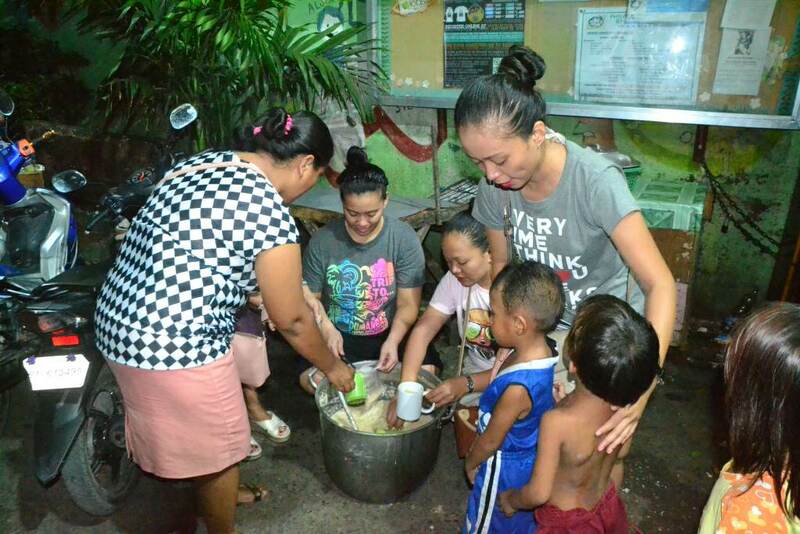 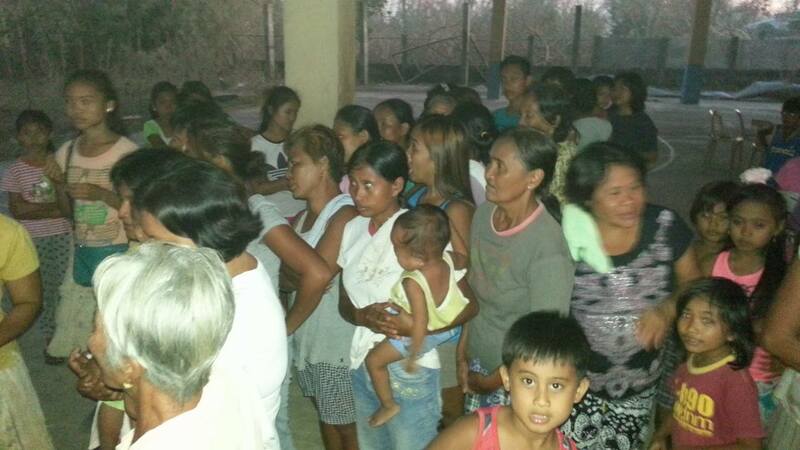 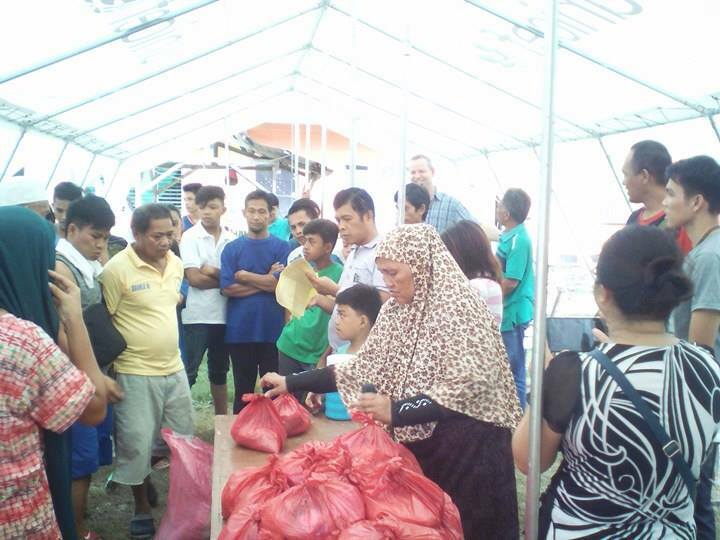 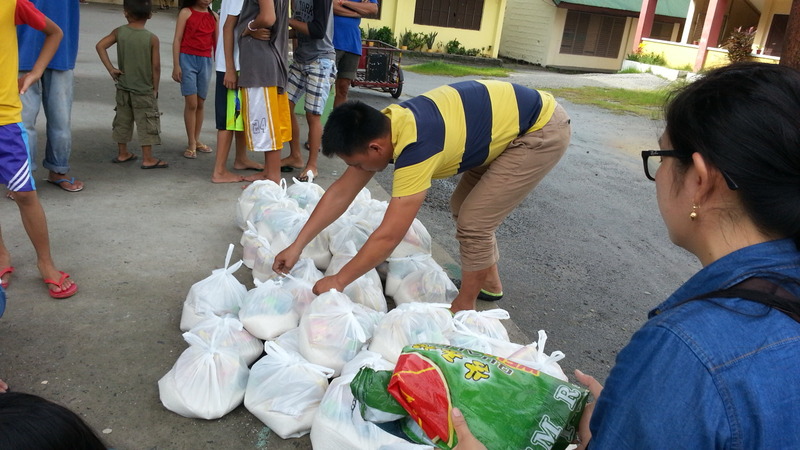 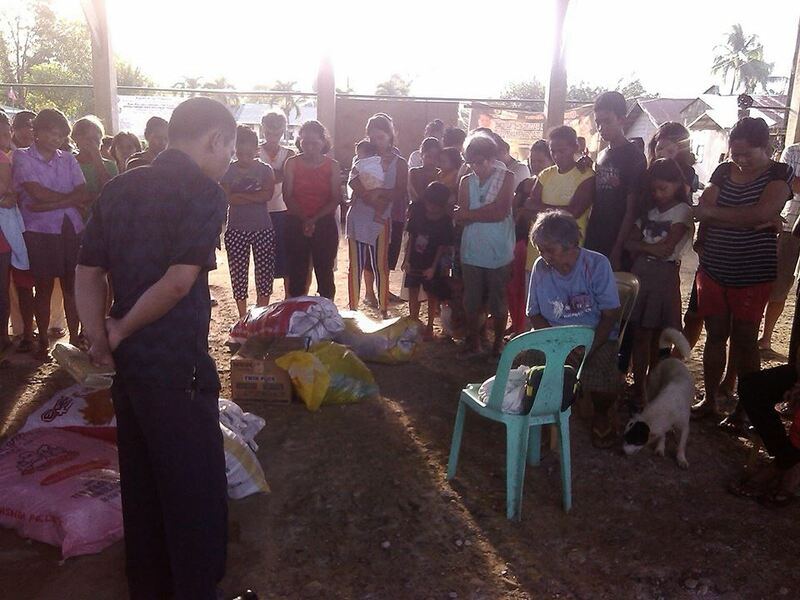 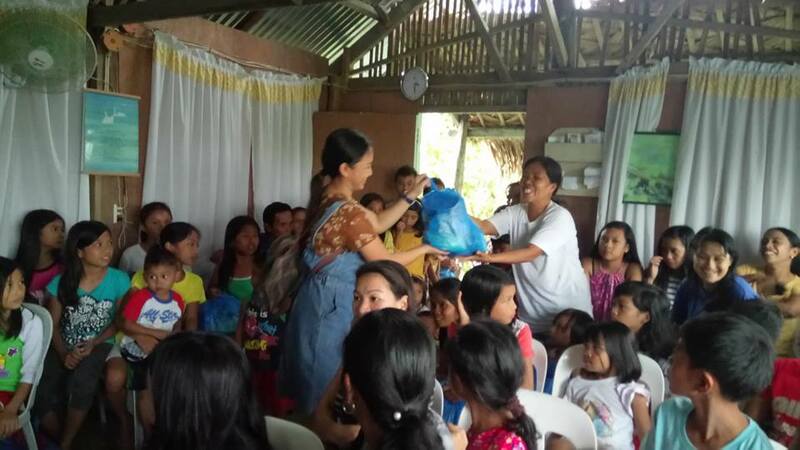 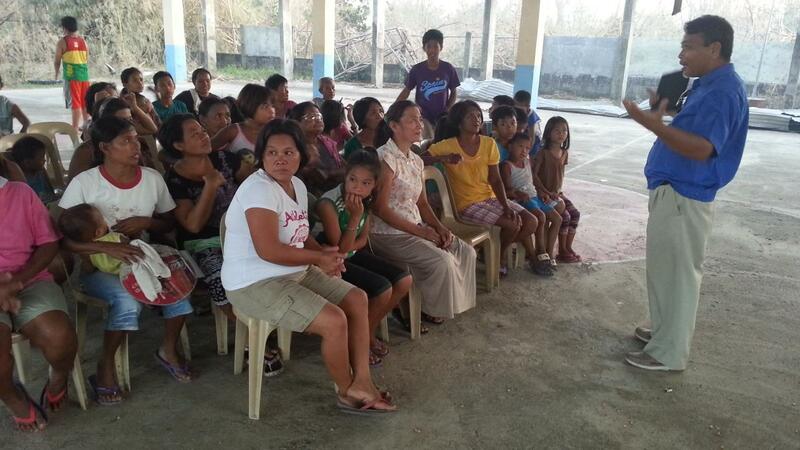 The Philippine Baptist Disaster Relief Ministry (PBDRM) was up and running towards the latter part of 2016. 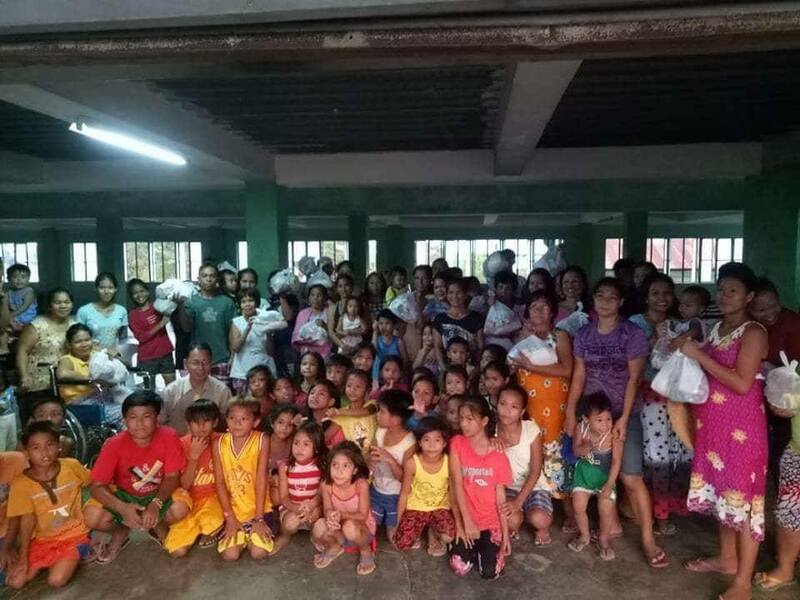 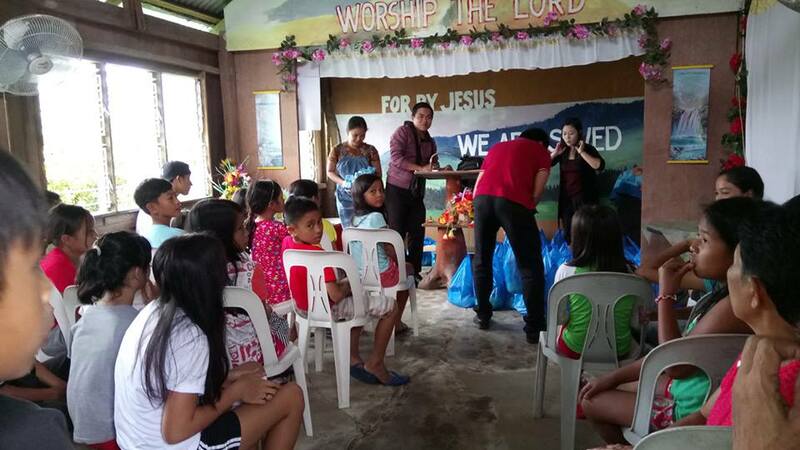 It's sponsored by New Life Baptist Church in Mexico, Pampanga and there are multiple partnering churches who support the ministry on a monthly basis. 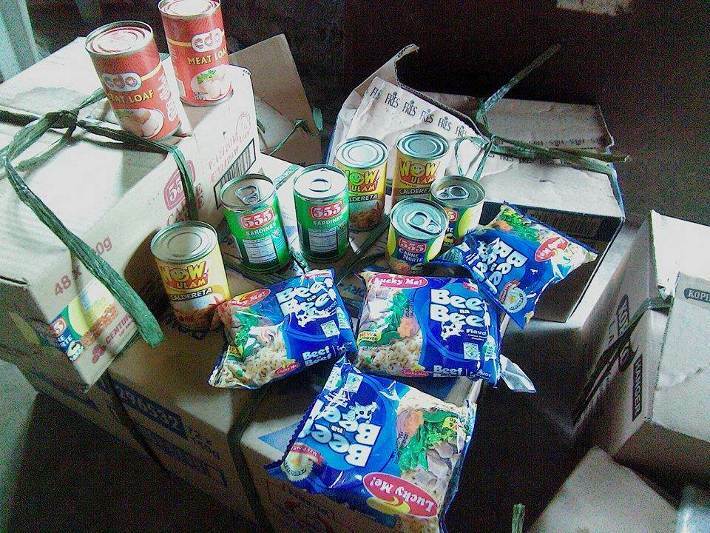 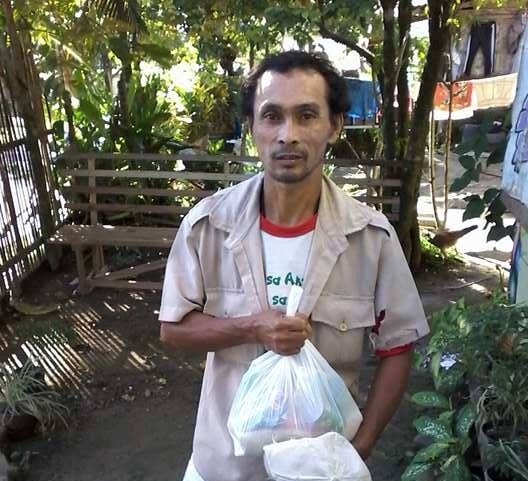 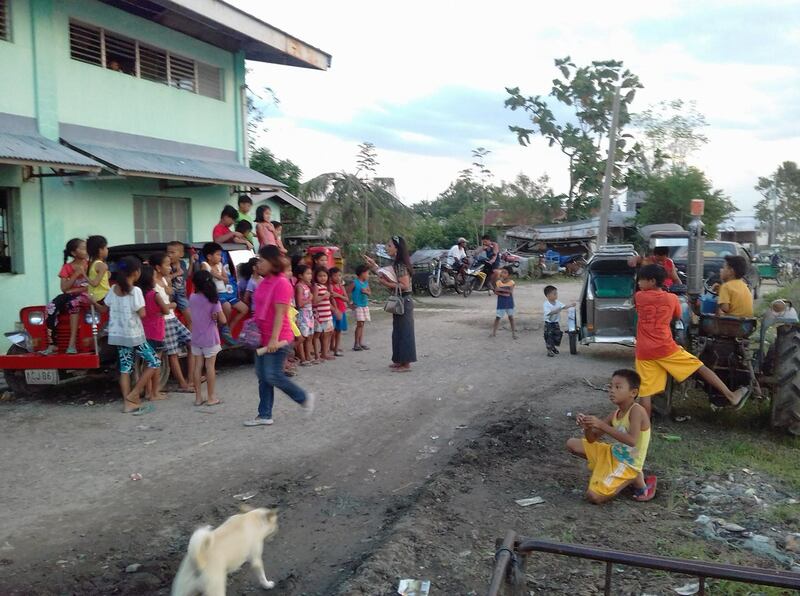 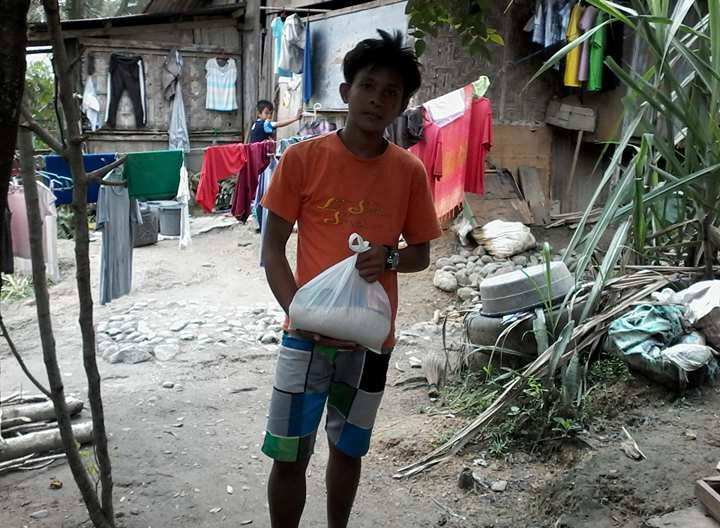 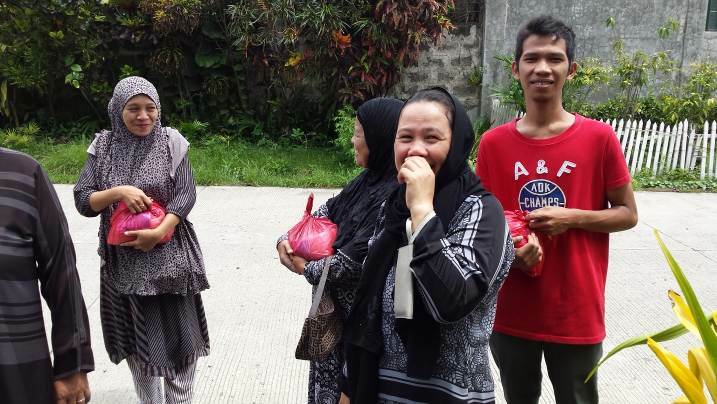 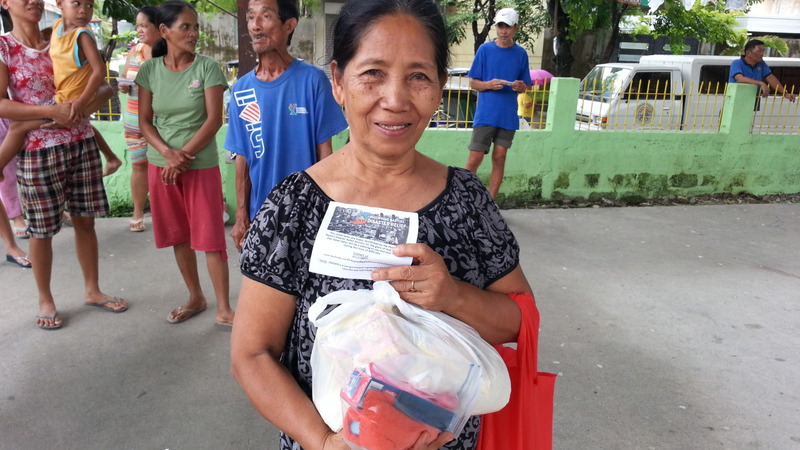 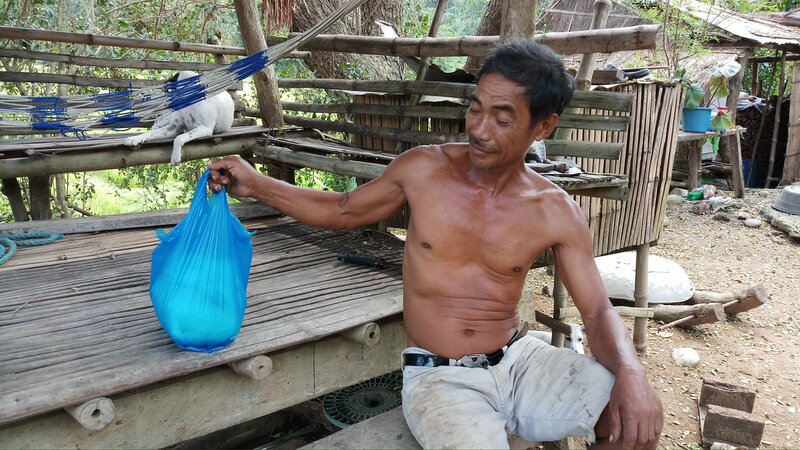 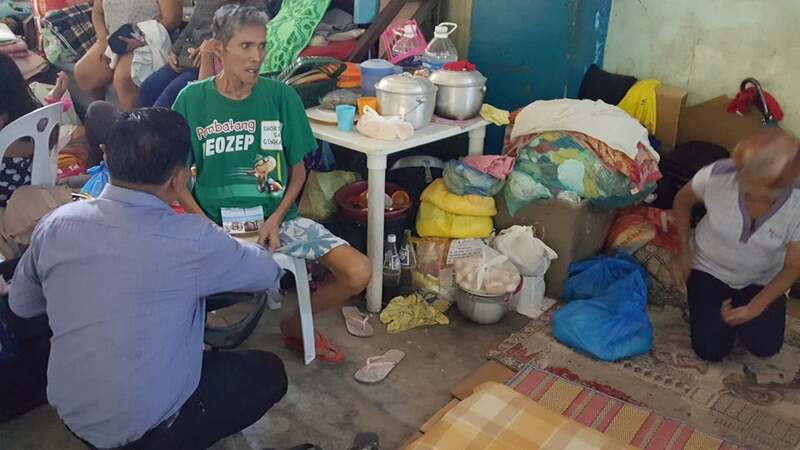 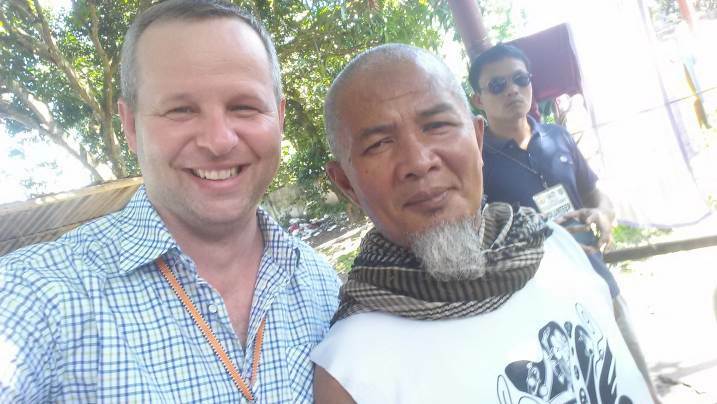 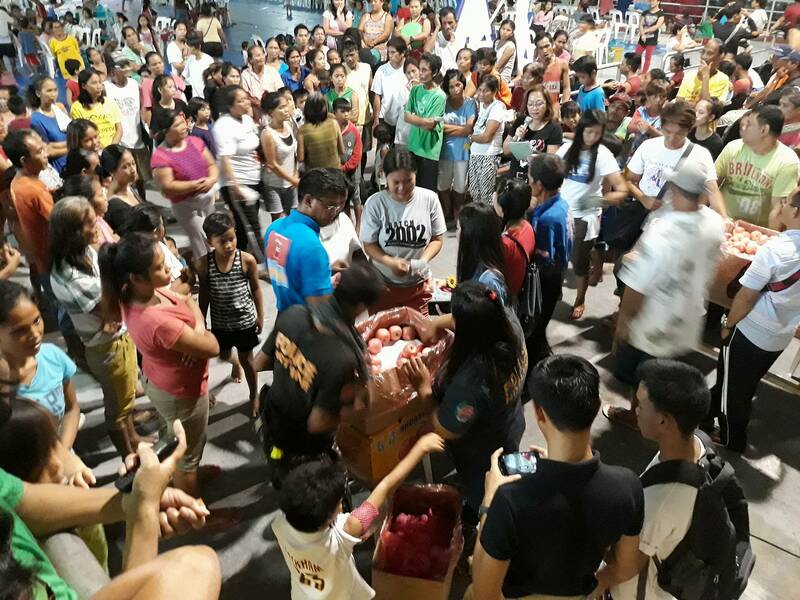 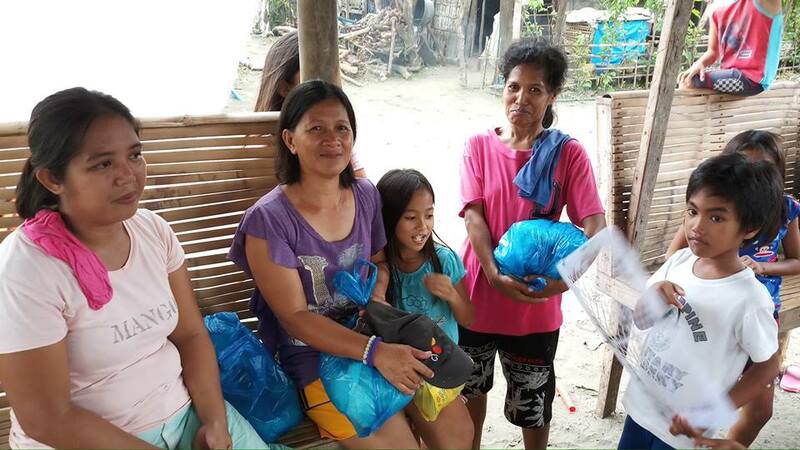 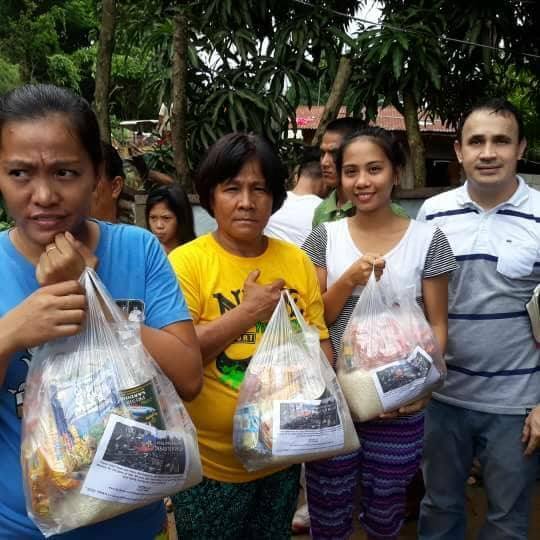 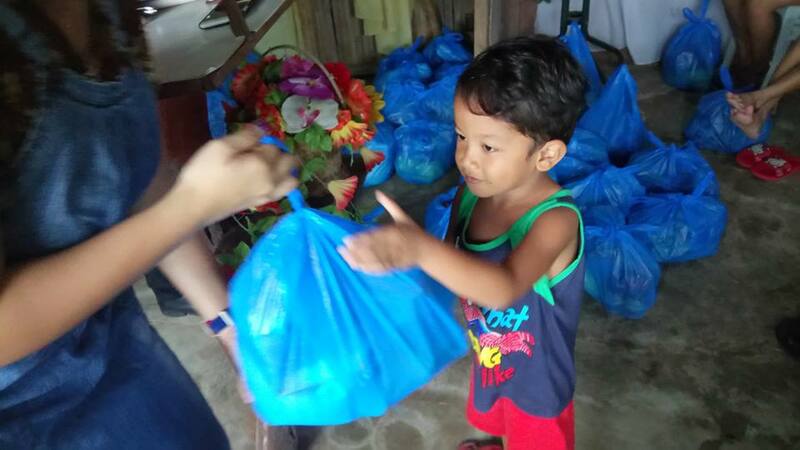 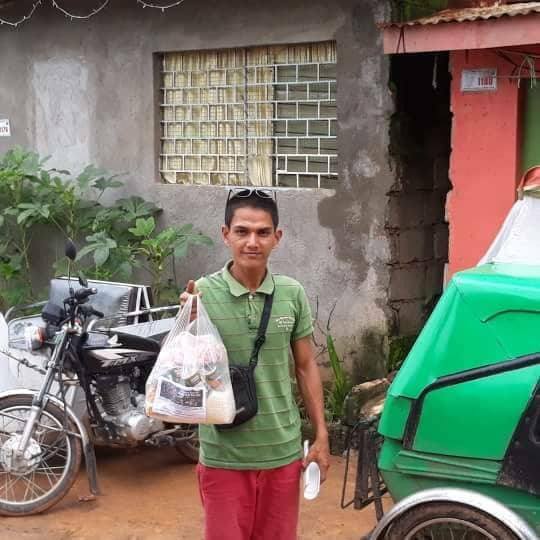 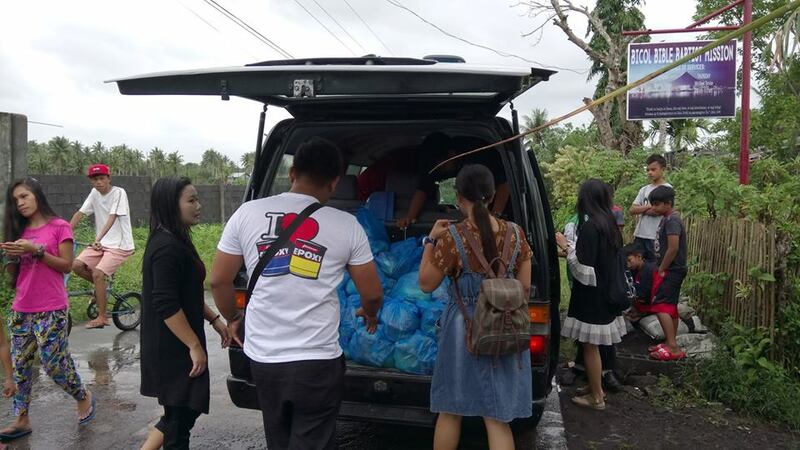 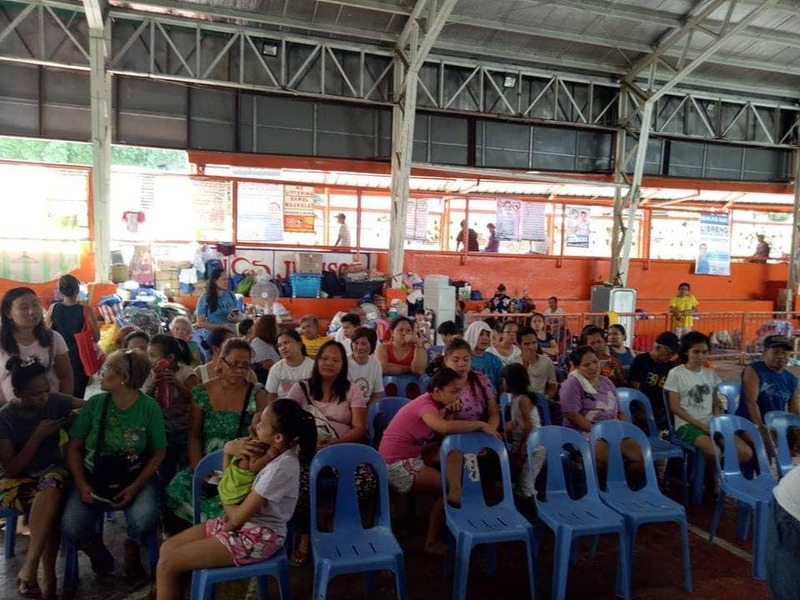 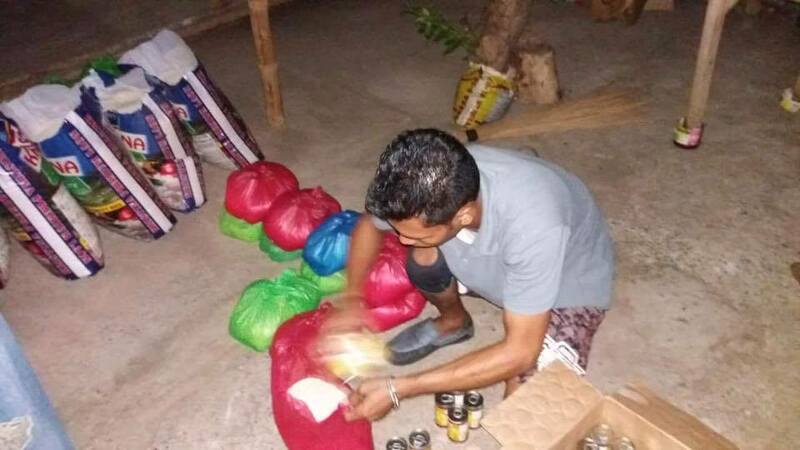 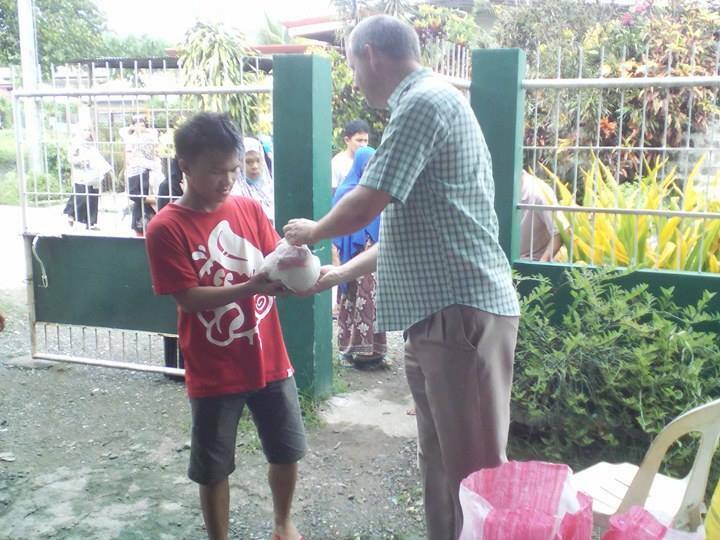 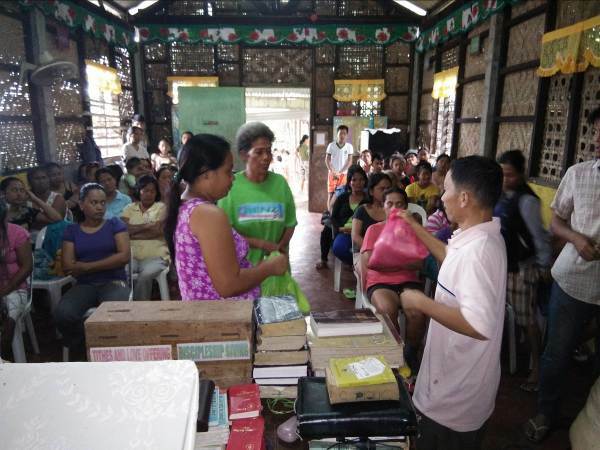 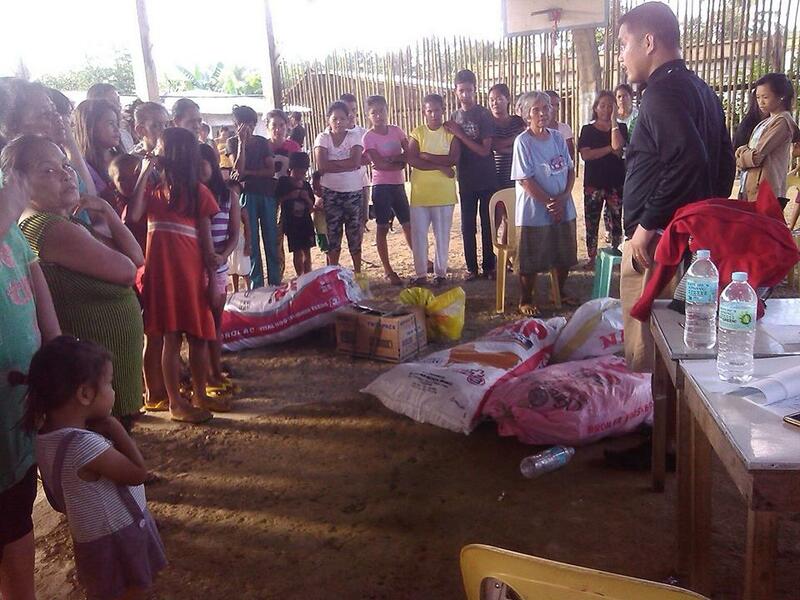 The main goal of PBDRM is to evangelize the lost by distributing relief items to those who are affected and preaching the gospel to them at the same time. 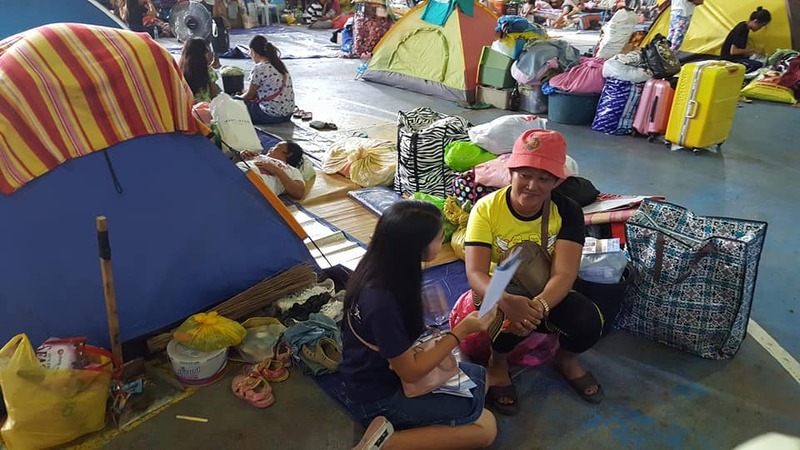 During times of disaster, hearts of people are sometimes more open to listening to the gospel than at other times and we realize that people often won't care about what we believe until they believe that we care. 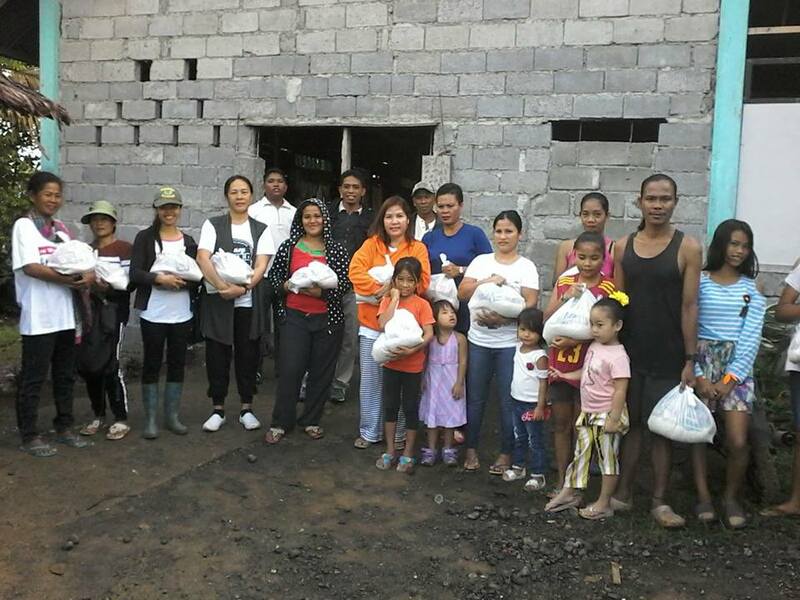 A secondary goal of PBDRM is to assist poor believers in severely affected areas with essential items such as food, medicine, and clothing. 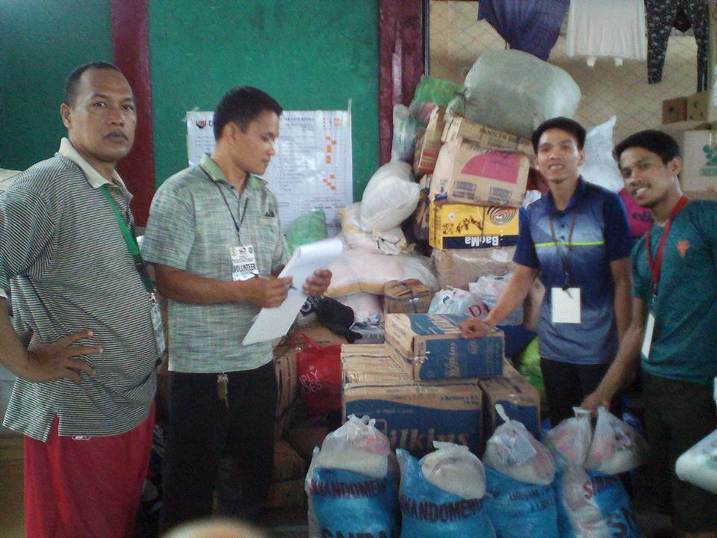 PBDRM was registered with the Philippines Security Exchange Commissions on September 16, 2015. 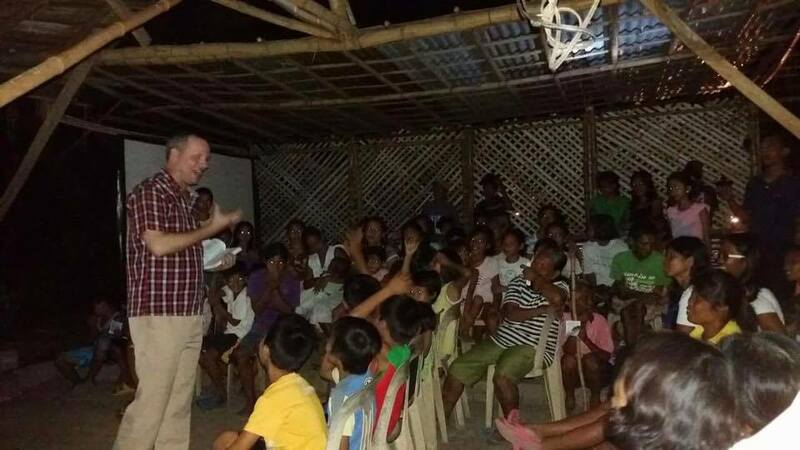 If you would like to know more information about PBDRM activities you can (1) download our regularly posted newsletters below (2) visit the PBDRM Facebook page here where you'll also find many more pictures of ministry work.